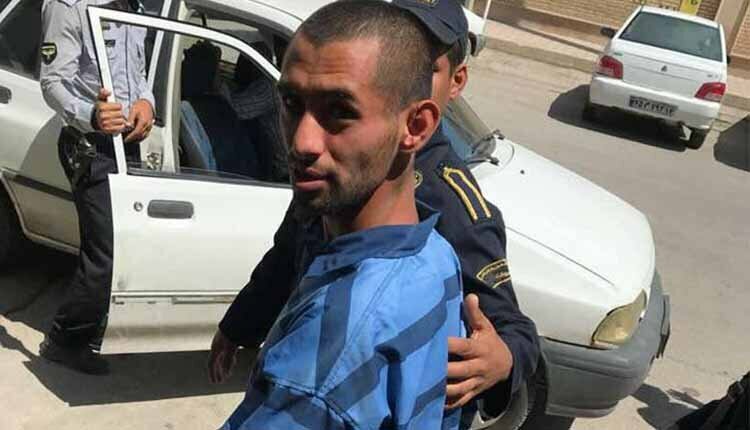 Iran’s security forces have arrested a mentally disabled Ahwazi Arab with hearing impairment during the recent protests in the city of Ahwaz, the Khuzestan provincial capital. Security forces transferred the man to a detention center and then to the Sheyban Prison in Ahwaz without considering his mental and physical disabilities. The Ahwaz Revolutionary Court has put a 300 million toman (about 71,000USD) bail order for him but the Nemati family does not have the financial ability to make bail.Saeed Nemati from impoverished Arab-populated neighbourhood of Malashiya was arrested on March 25 during the protests which followed the state TV insults, ethnic discrimination and slurs by officials against Iran’s Arab community. No official figures regarding the dozens of people who were detained have been released, however, one unverified estimate puts the number as high as 400. Relatives of the detainees said judiciary officials have not responded to their inquiries about where their loved ones are being held, or the charges that they face.